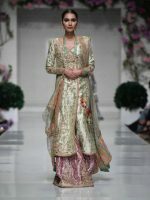 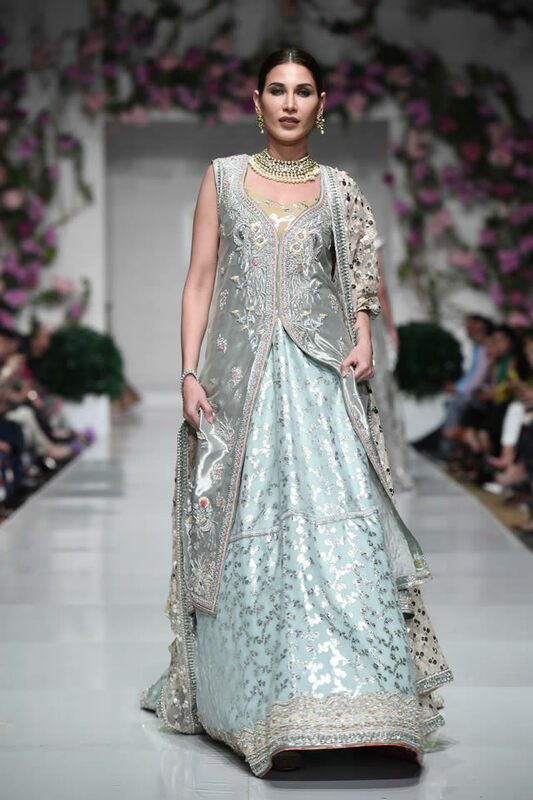 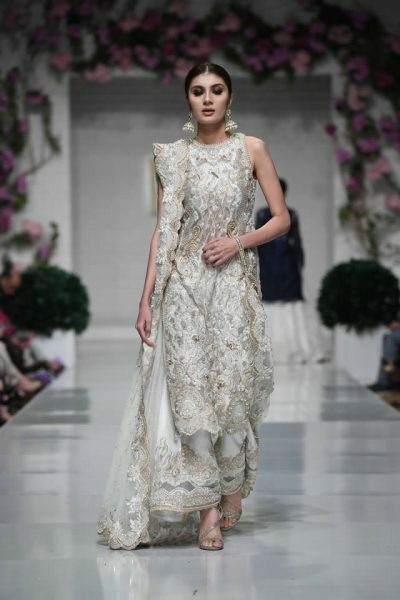 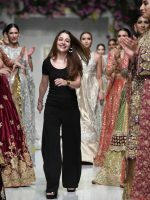 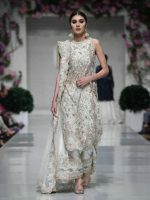 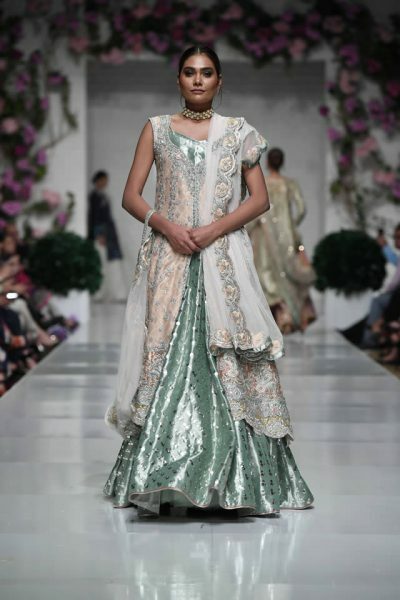 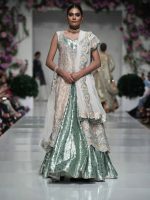 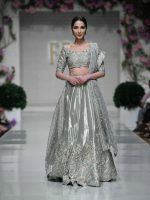 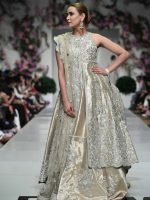 Tena Durrani showcased her collection Nur, which focused on displaying a palette of silvers, golds, peaches and light blues that interpret the concept of eternal light. 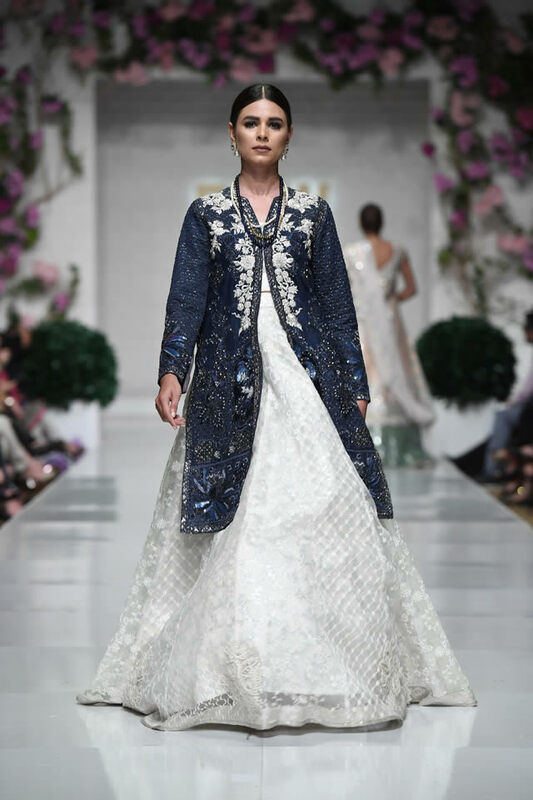 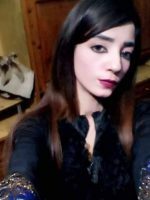 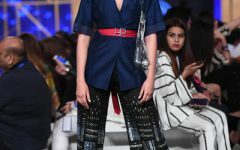 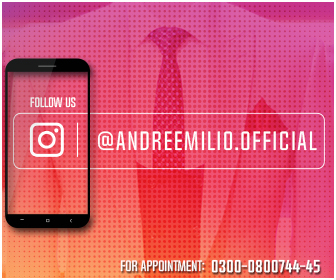 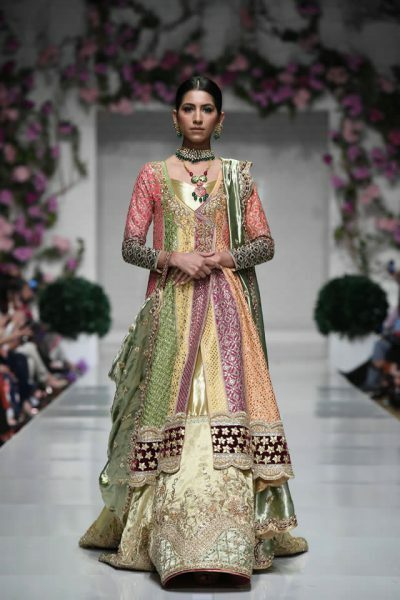 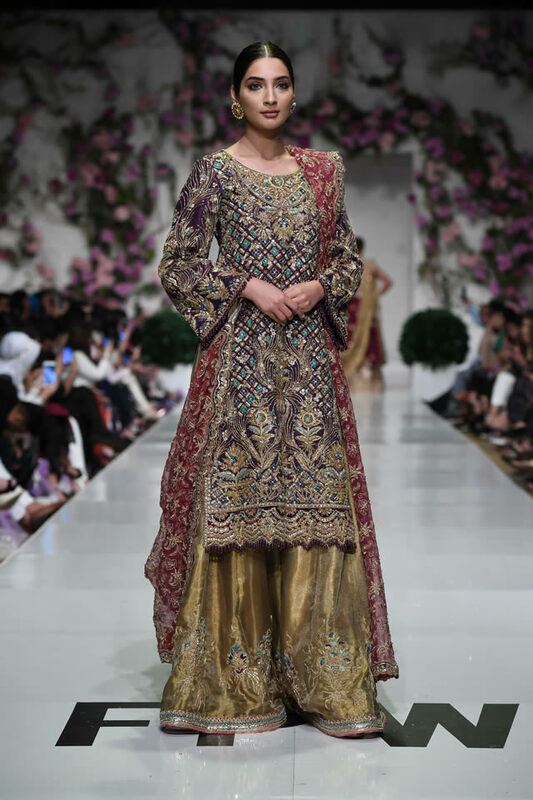 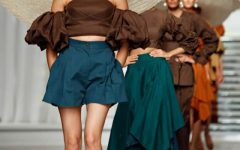 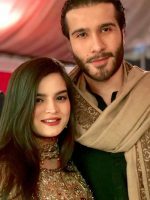 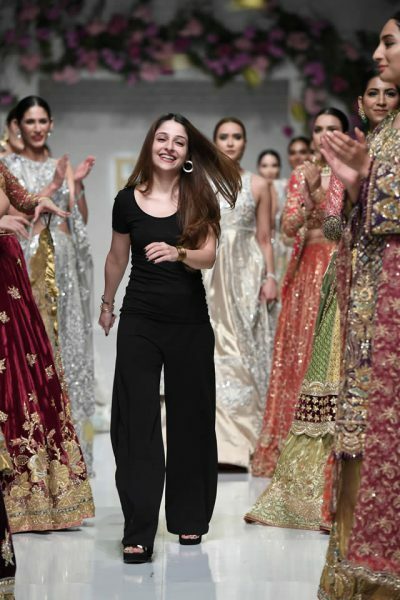 The grand finale of the third day of Fashion Pakistan Week spring summer 2019 was beautifully done by Tena Durrani. 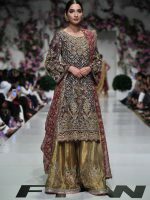 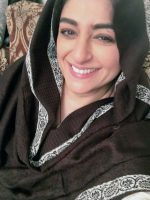 Nur’ a prelude to a season of joy, light and color. And as always, the collection was an ode to confident, progressive women. 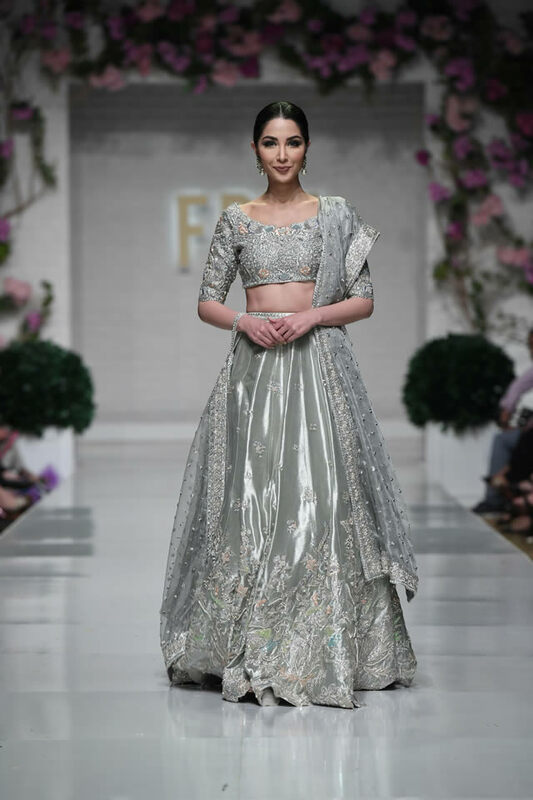 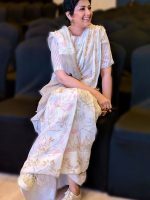 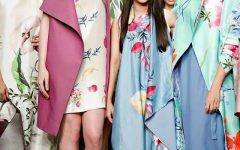 An avid believer in women who pursue joy and happiness and strive to live life to the fullest, Tena shed light to her belief through her collection which revealed gently pushed boundaries of the traditional bridal silhouettes and color themes. 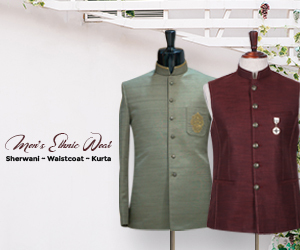 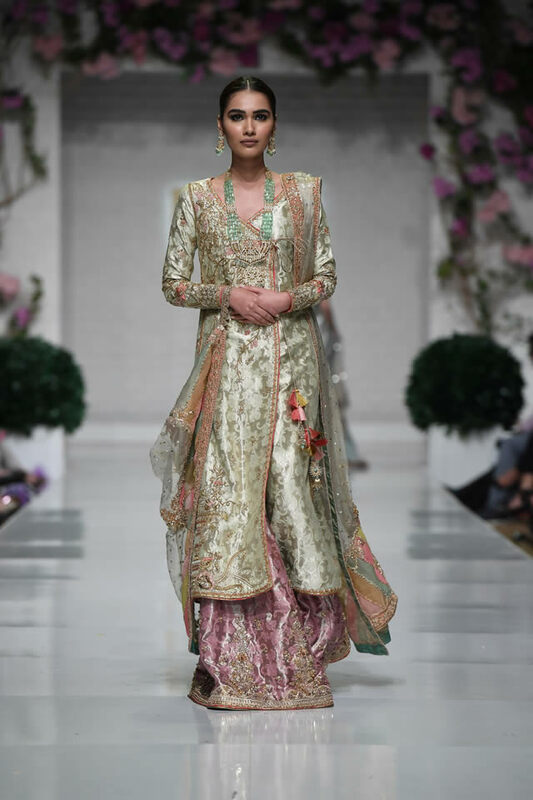 Woven together with impeccable craftsmanship, the outfits seamlessly blended different genres of dramatic artworks and lush fabrics. 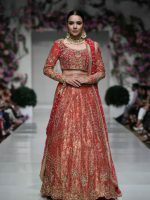 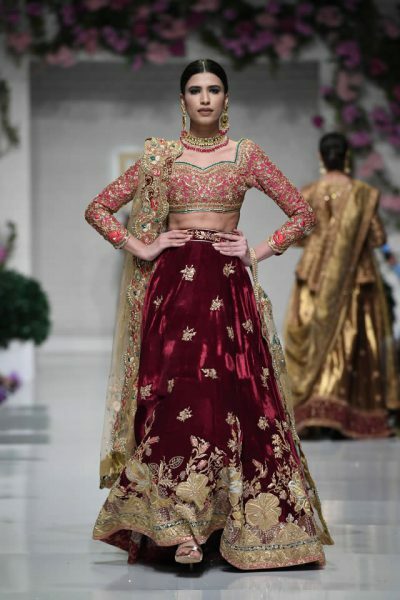 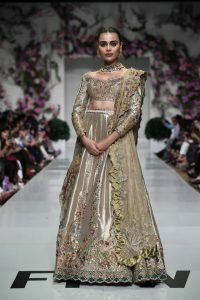 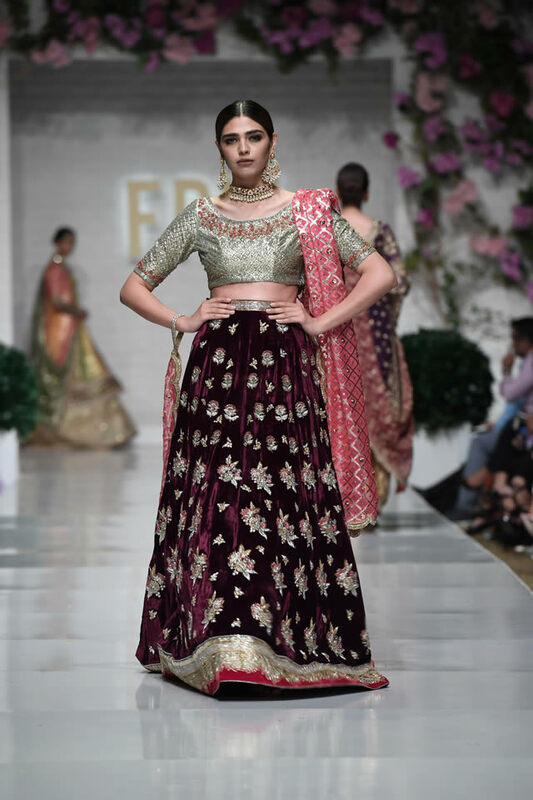 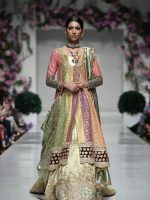 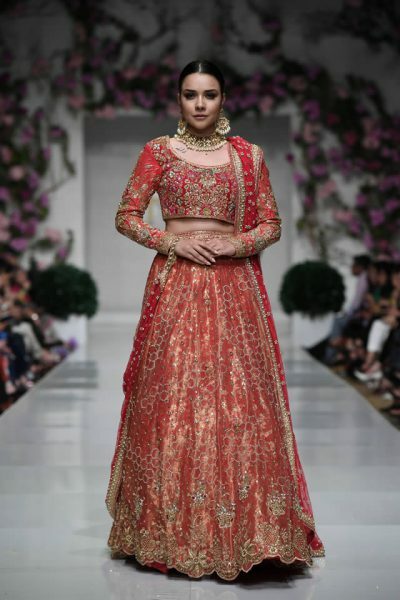 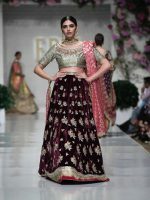 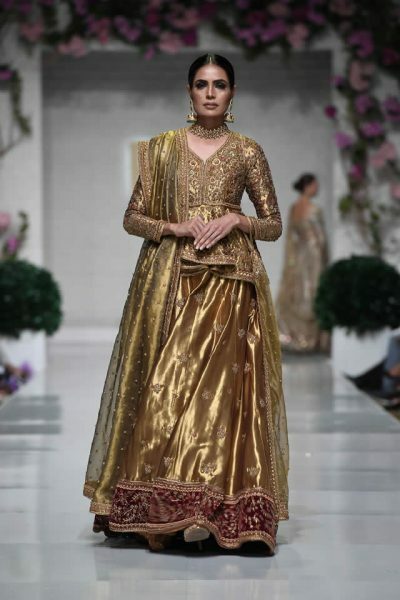 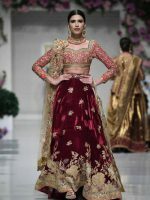 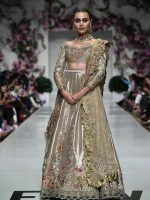 From gold ensembles with delicate floral work to velvety ghararas and traditional bright red bridal ensembles, her collection left everyone awe-struck and wanting more.